Gordon is Goodbye Geese’s resident goose control expert. He has over 10 years experience handling and training Goosedogs, and is a certified handler with the North American Goosedog Association. Gordon handles most of the goose control operations, and is amazed he gets to work with Border Collies every day. 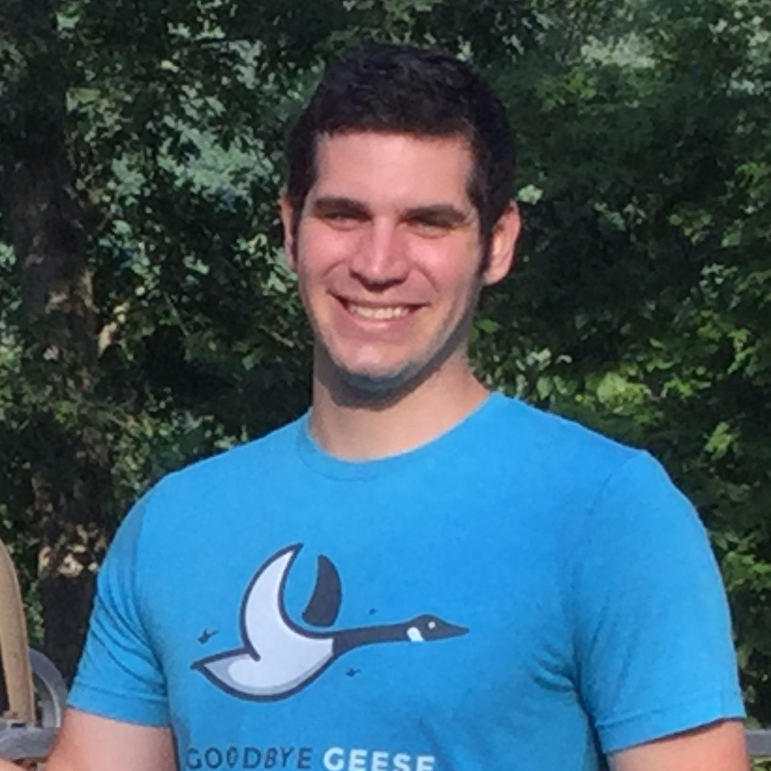 Gordon is also a graphic designer and did all of Goodbye Geese’ branding, logos and website design. Nichole joins Goodbye Geese with a special background in SME marketing and business operations. 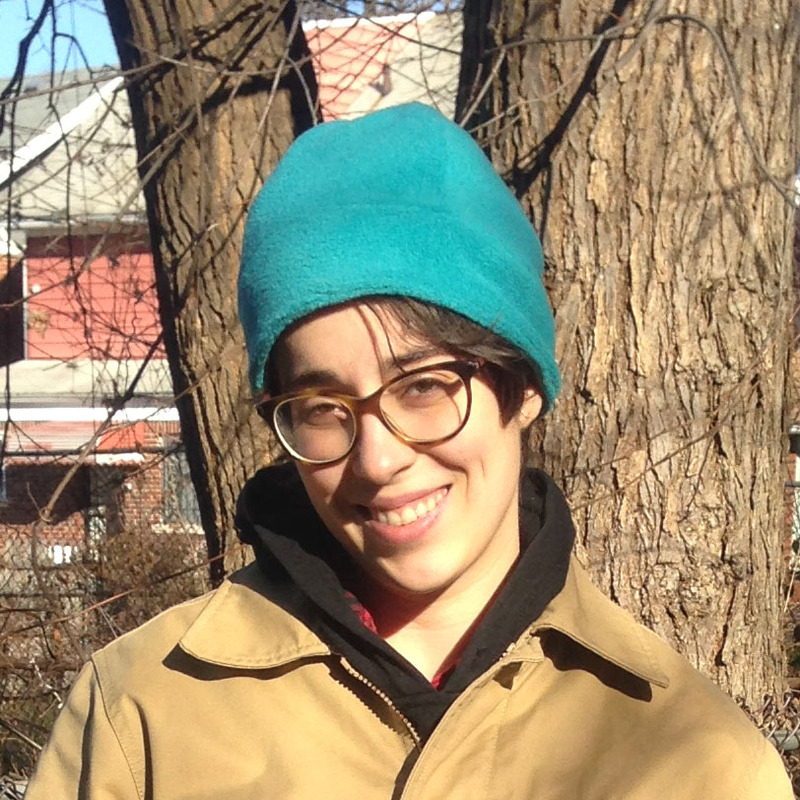 She spends her time writing articles, creating sales strategies, managing accounts and doing all the necessary finance and accounting functions. While she’s relatively new at handling goosedogs, she is learning every day. She is a NAGA certified dog handler. 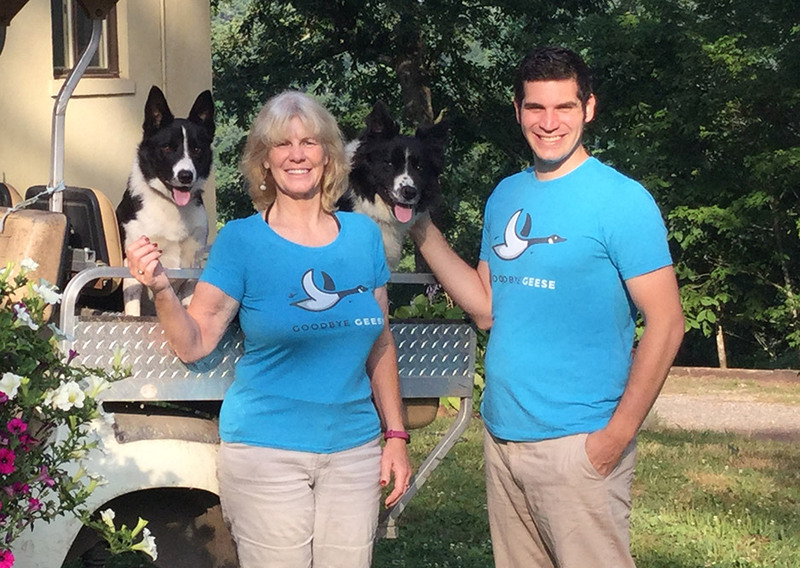 Gordon is the son of goose control industry pioneer, Barbara Ray, of Seclusival Farm and Kennel. During her career, Barbara has trained and sold hundreds of Goosedogs and helped organizations all over the U.S. rid themselves of nuisance goose populations. She has passed on her extensive skills and experience as a trainer and handler over to Gordon who brings them to bear on South East Michigan’s numerous goose control challenges. All of Goodbye Geese’s dogs and handlers are certified by the North American Goosedog Association (NAGA), the industry’s premier registration authority. With a seal of approval from NAGA, you can rest assured that your goose control problem is in capable hands. To learn more, visit the North American Goosedog Association’s website here. Goodbye Geese is based in Detroit, MI. 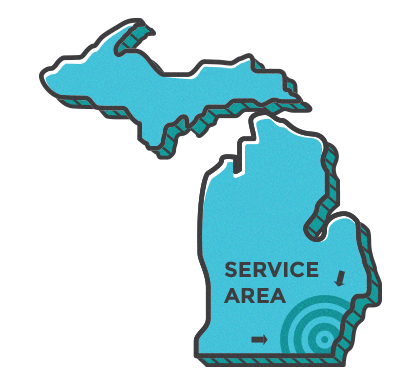 We proudly serve the greater South East Michigan area. We are still young, but as our company grows we will extend our service area across the state. Want to see if we can help you with your goose problem? Don’t hesitate to contact us. Even if we can’t get to you yet, we might be able to help you find another solution.